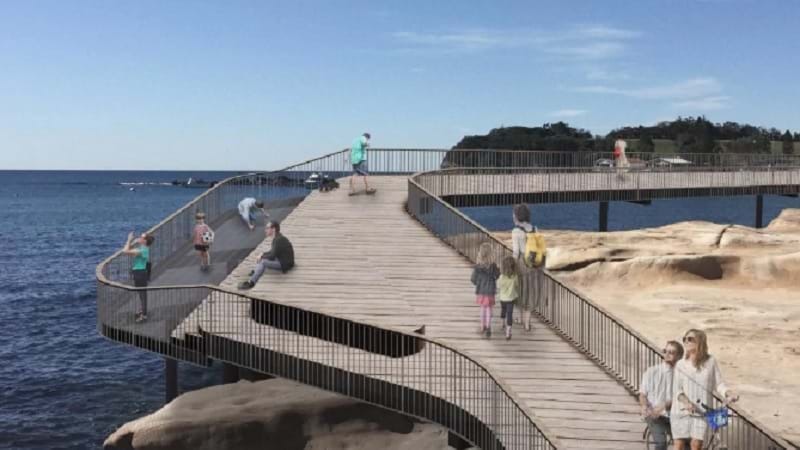 Central Coast Council has revealed designs for a boardwalk to link the Terrigal Beach promenade to The Haven. Council says "the boardwalk will significantly improve pedestrian access between these destinations and enhance the experience of the area for locals and visitors." Terrigal State Liberal MP Adam Crouch ran a four week campaign and online petition with 2000 signatures to help secure the boardwalk. The Express Advocate ran an online poll which found over 80 percent of people who responded were in favour of the boardwalk being put in. Submissions will be accepted until Friday 14 December 2018.